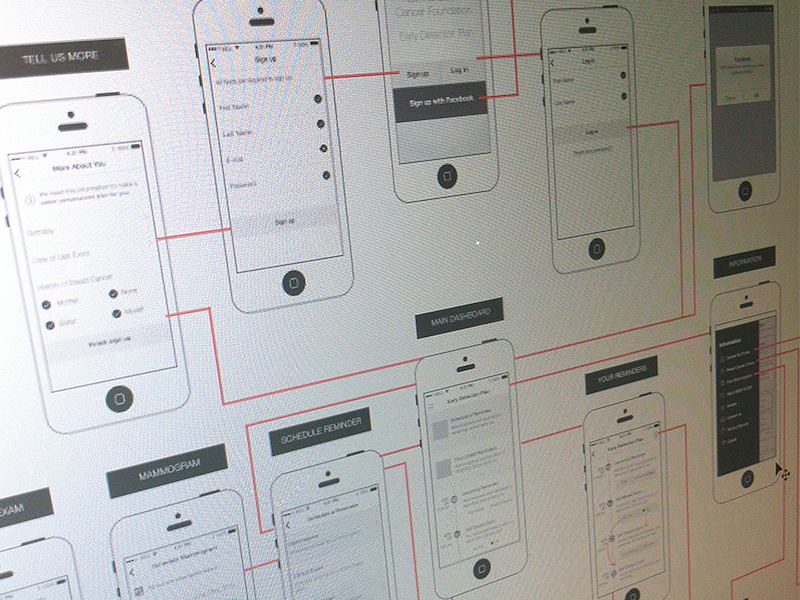 Wireframes are important for multiple reasons. 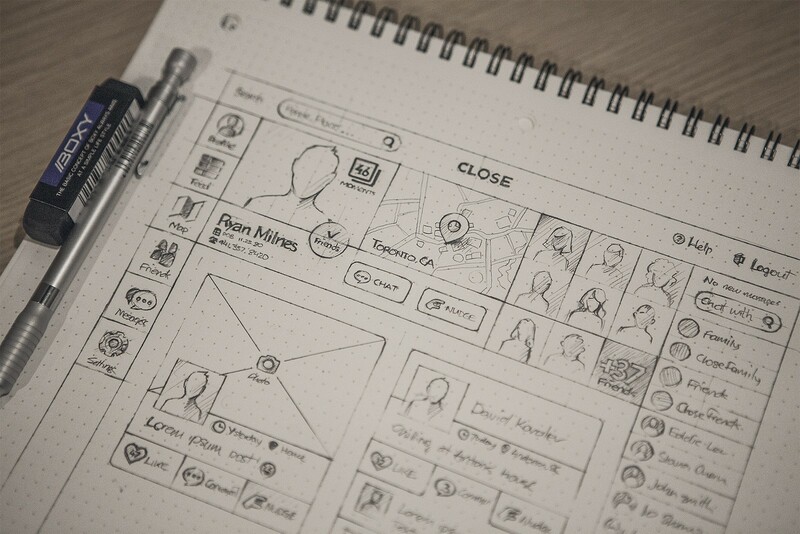 One of them would be that they, the wireframes, focus on functionality, behavior, and priority of content. 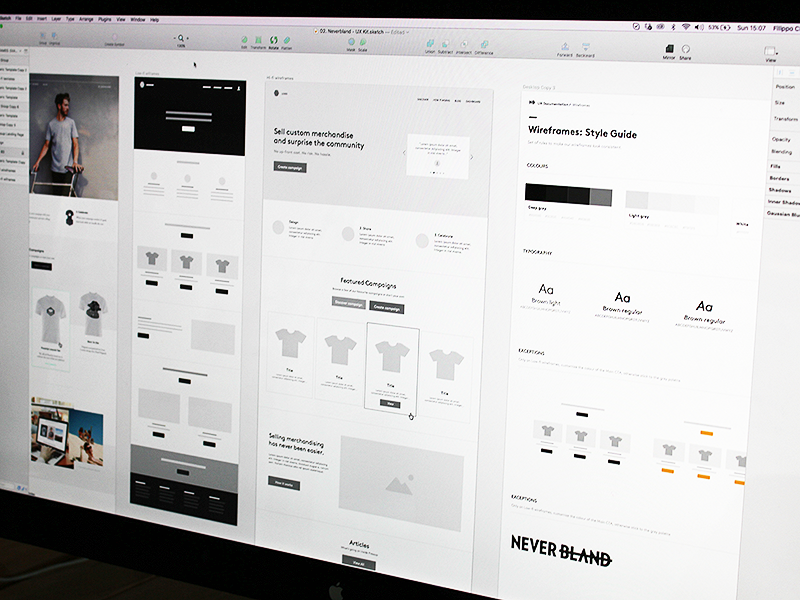 Once you have those things established, designing the product becomes a lot easier. 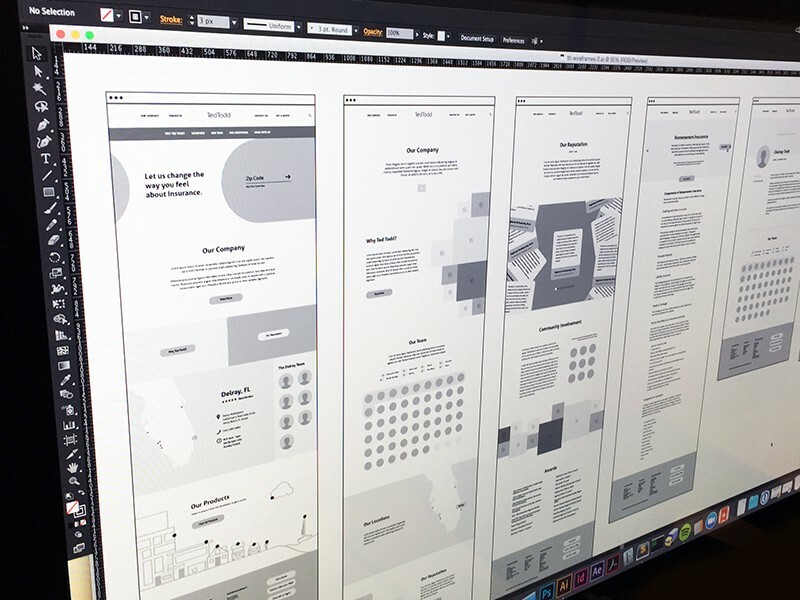 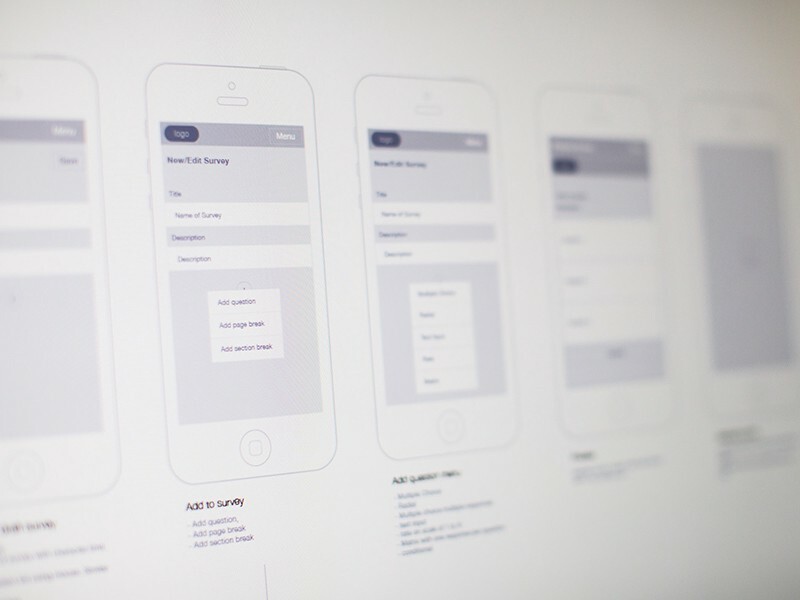 Another benefit of wireframes is that they give the client an overview of what their website, app, etc. 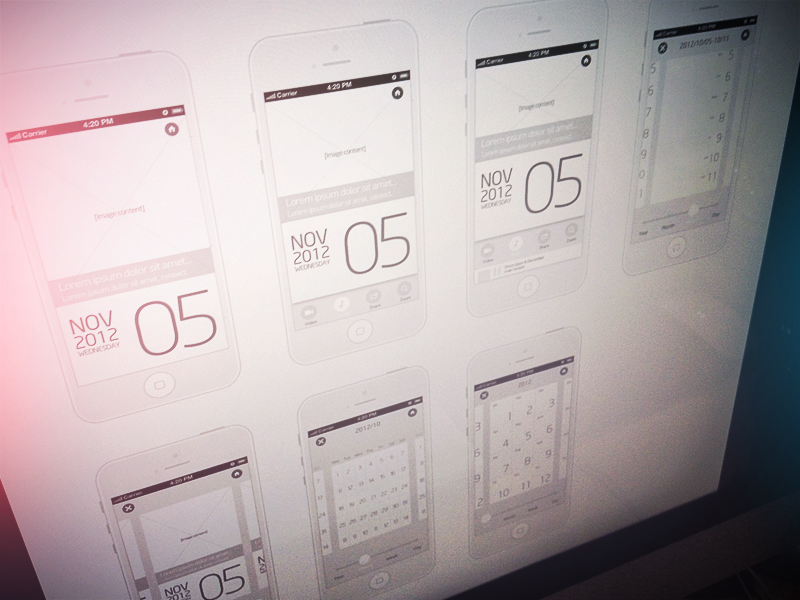 will eventually look like. 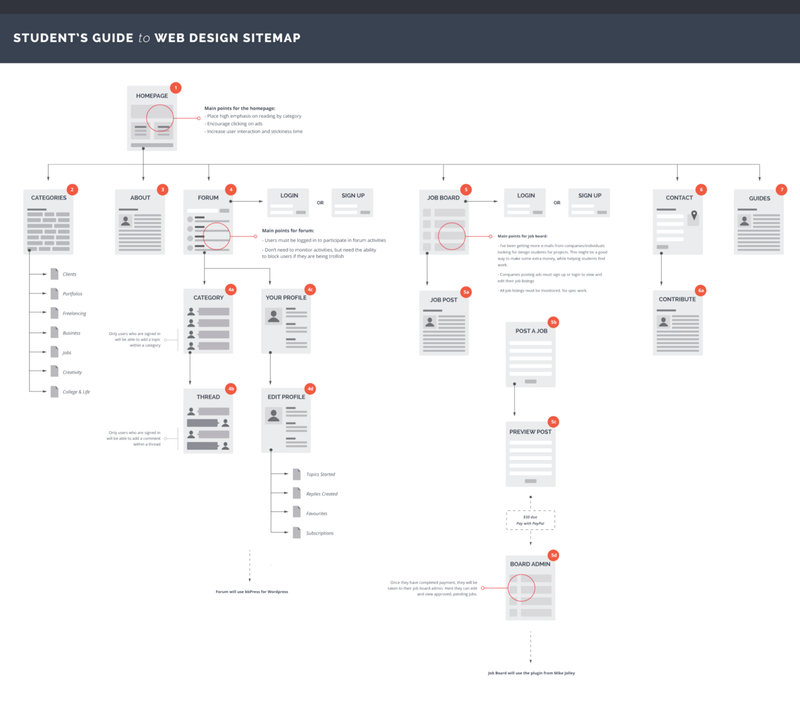 This way when you present the design you probably won’t hear questions like “Why is that button there?”. 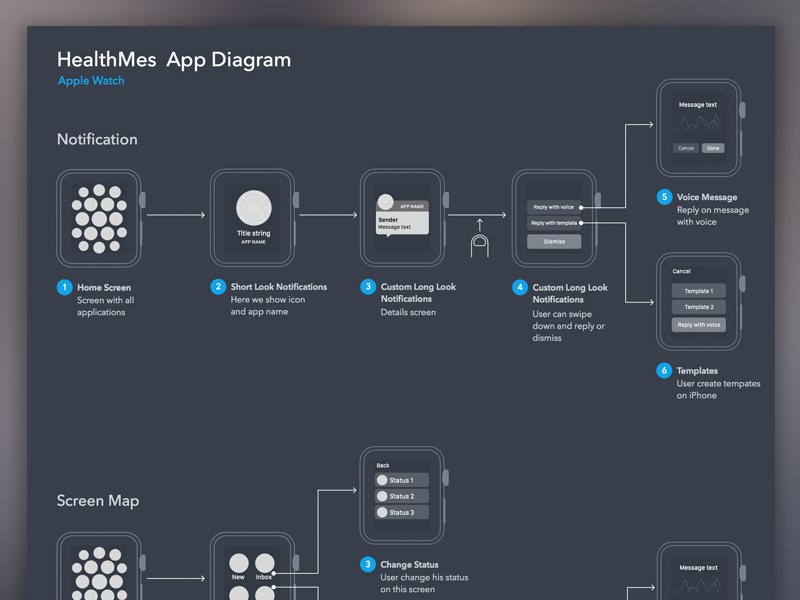 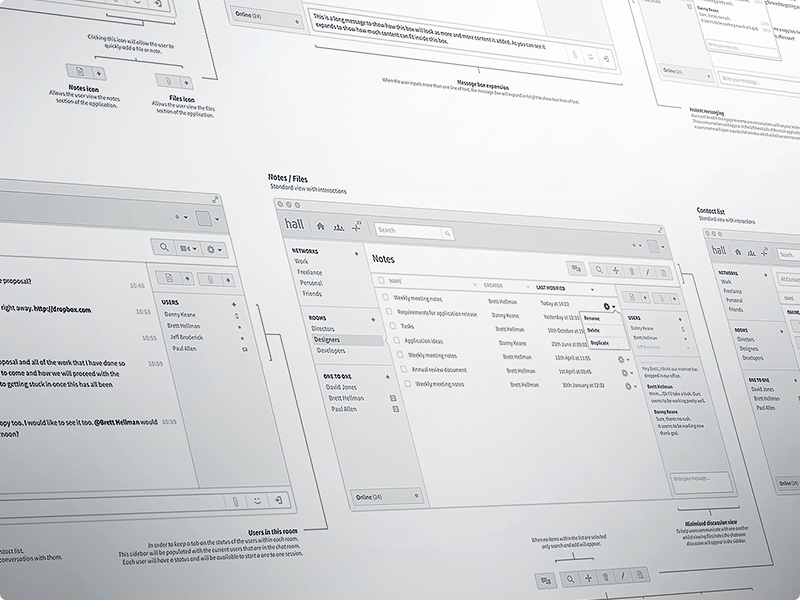 So wireframes will save time and, possibly, headaches. 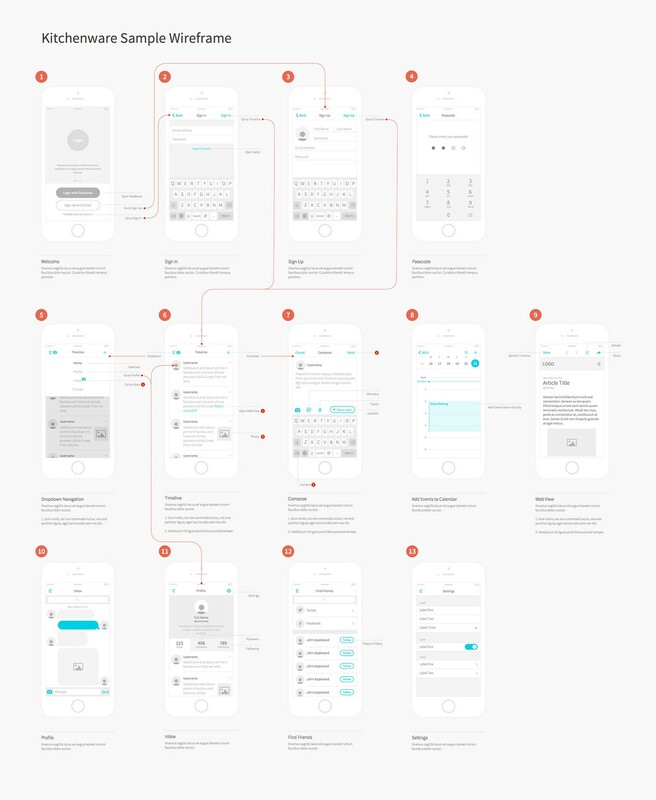 Below, I put together a list of wireframes made by some of the best UX designers, in the hope that they might inspire you, and, maybe that you could even learn a bit from them. 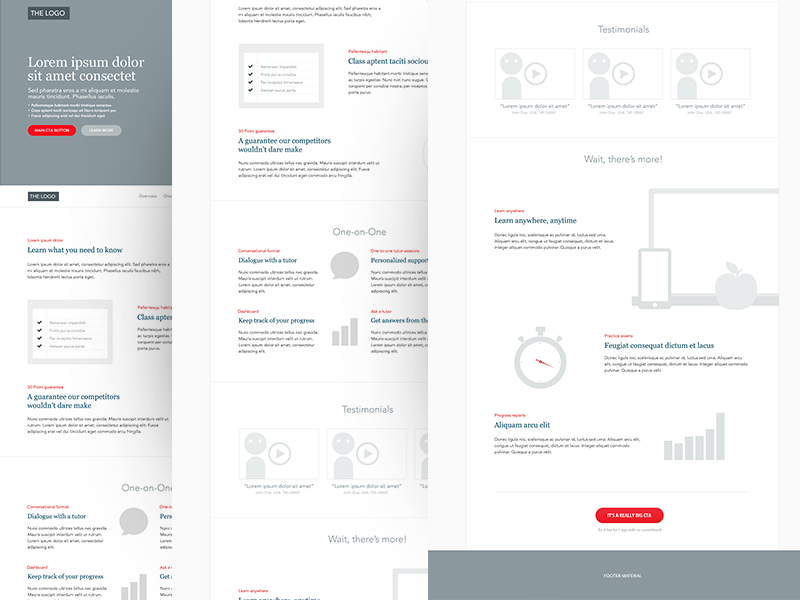 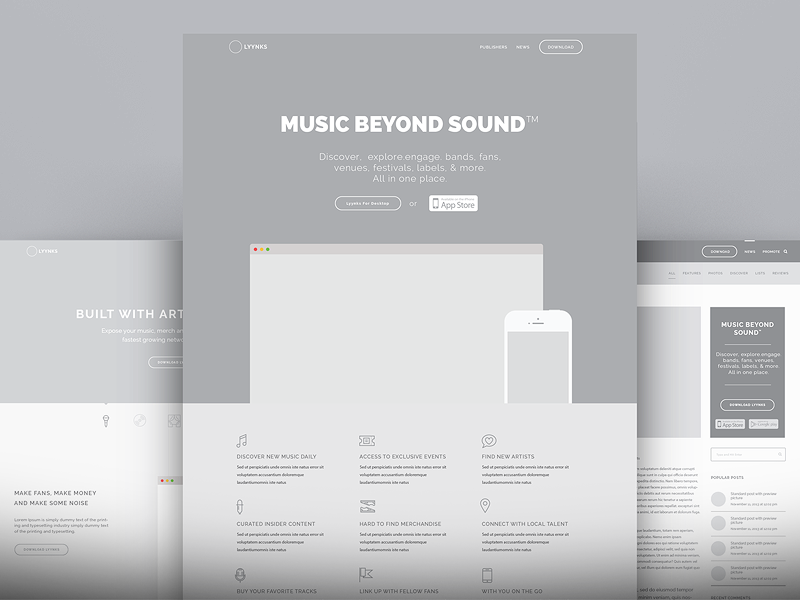 Wireframe for a landing page by ueno. 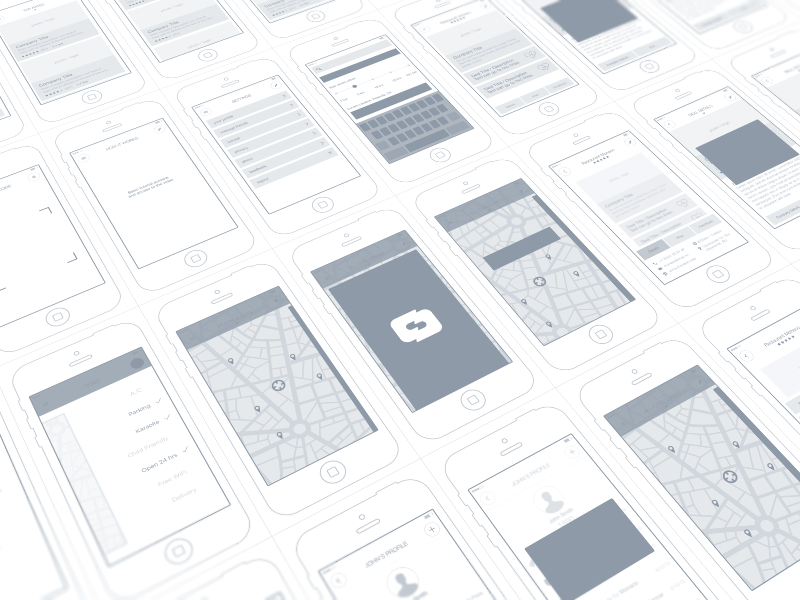 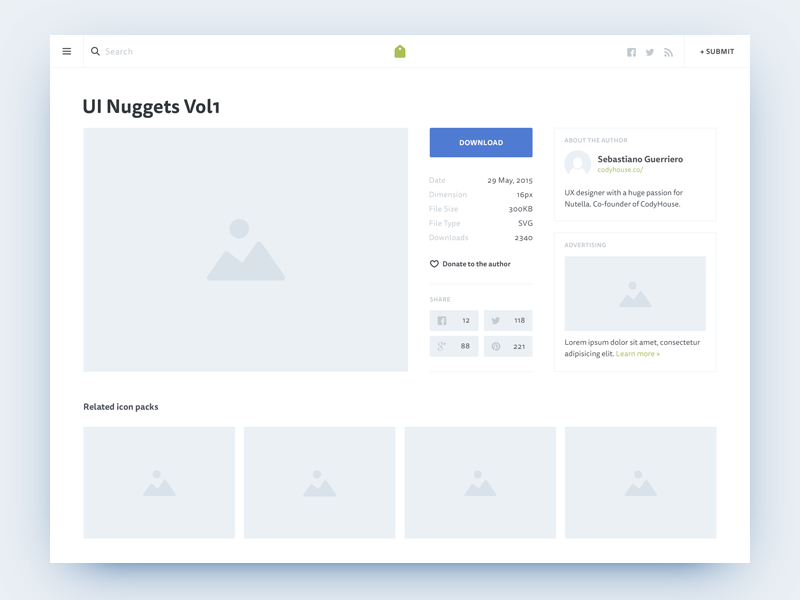 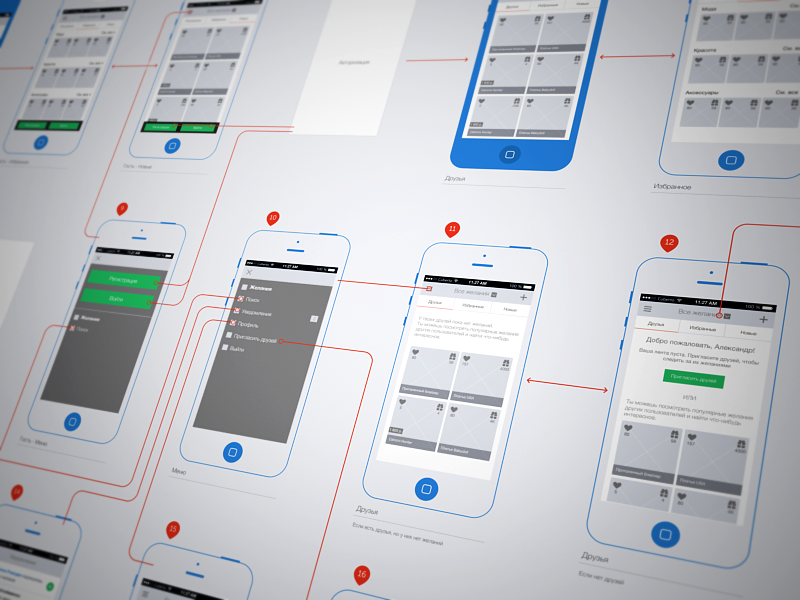 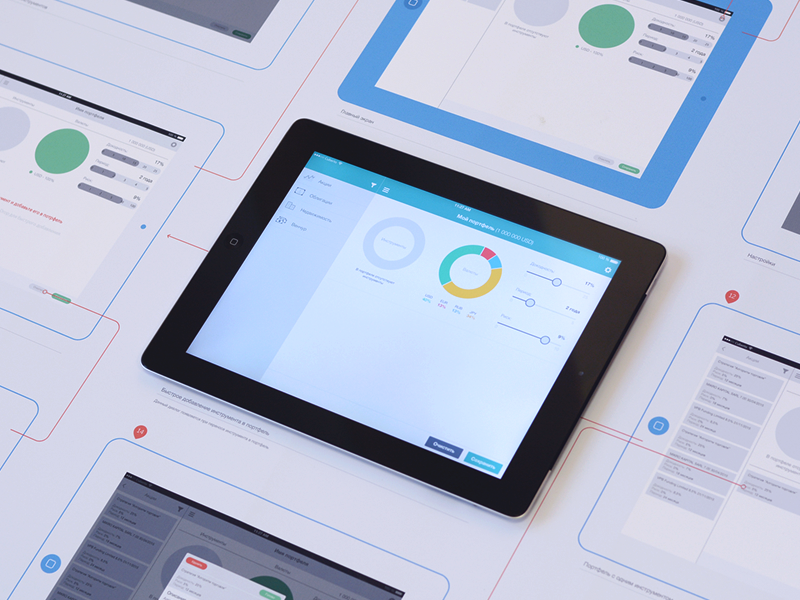 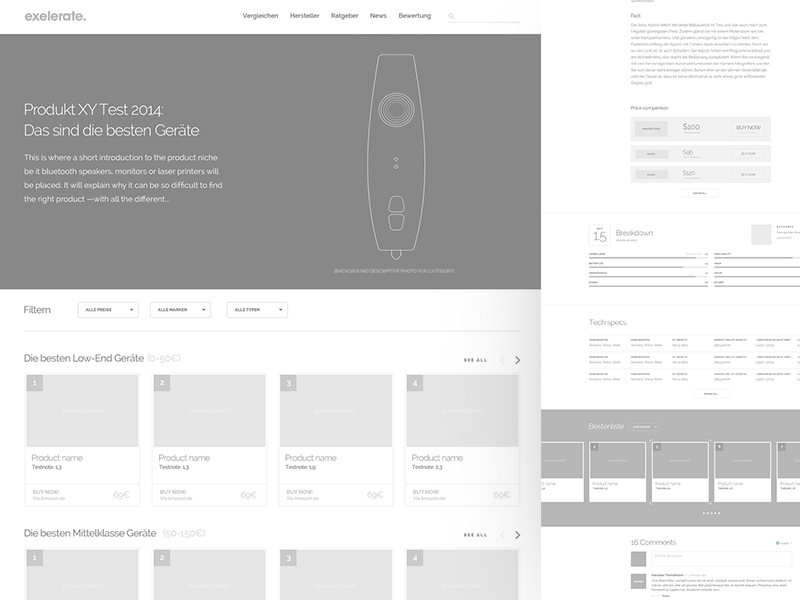 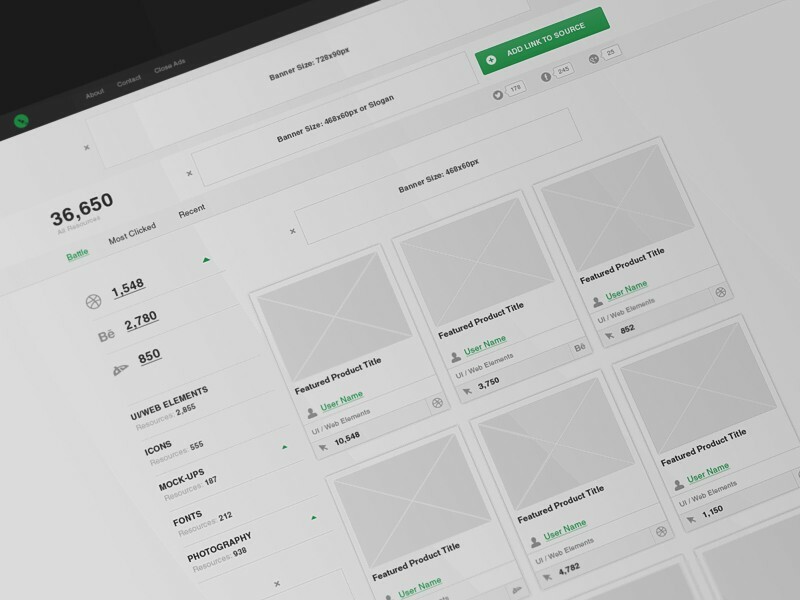 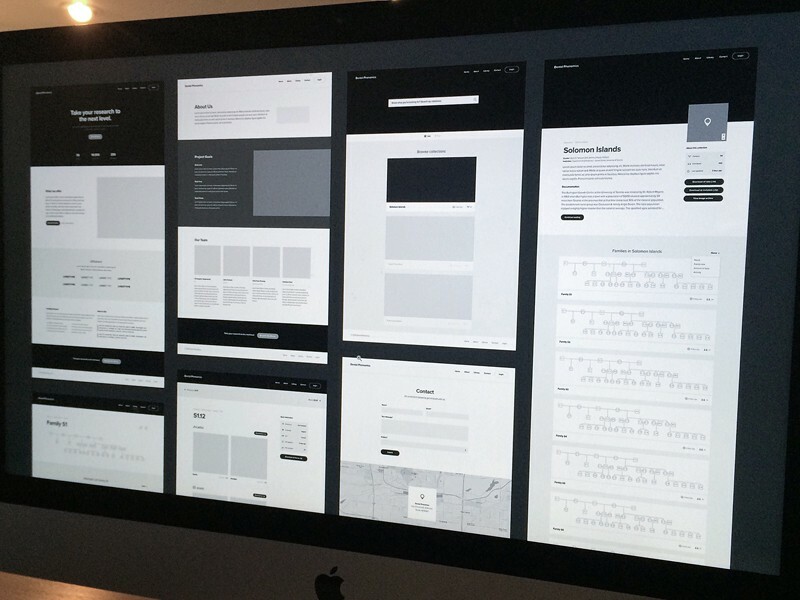 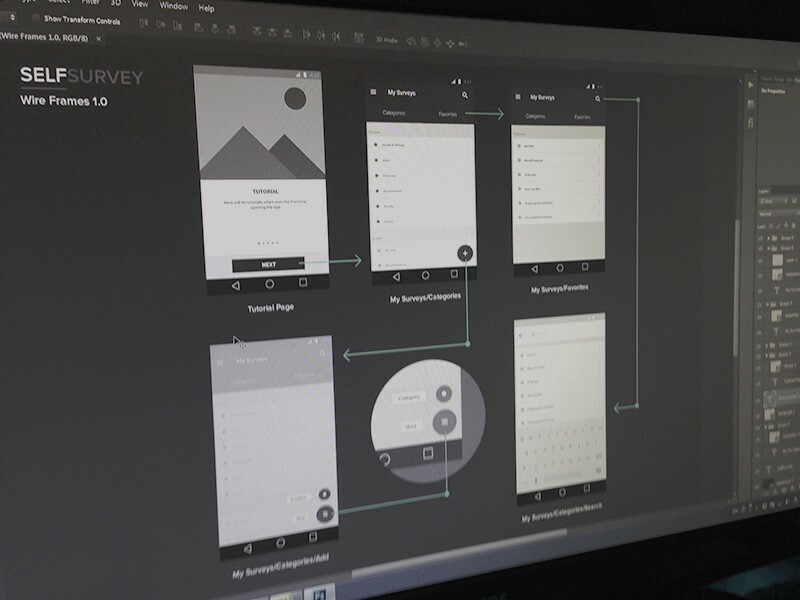 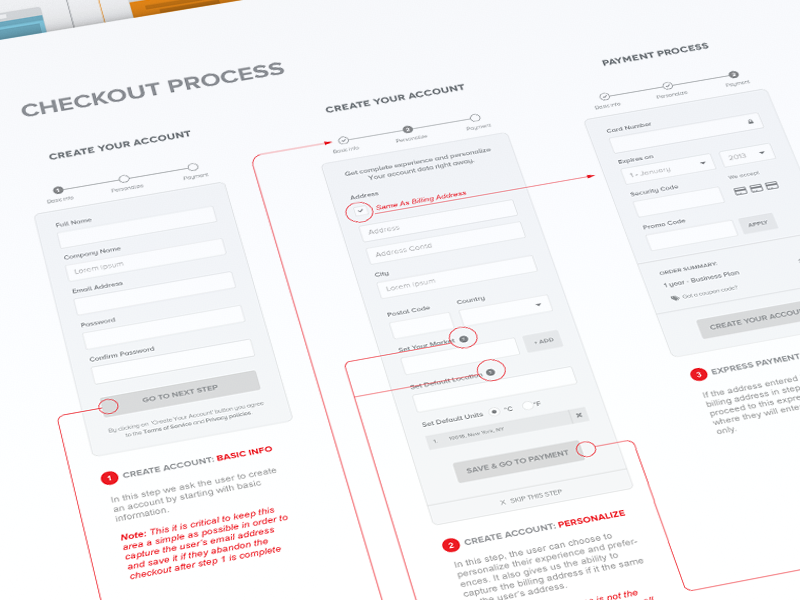 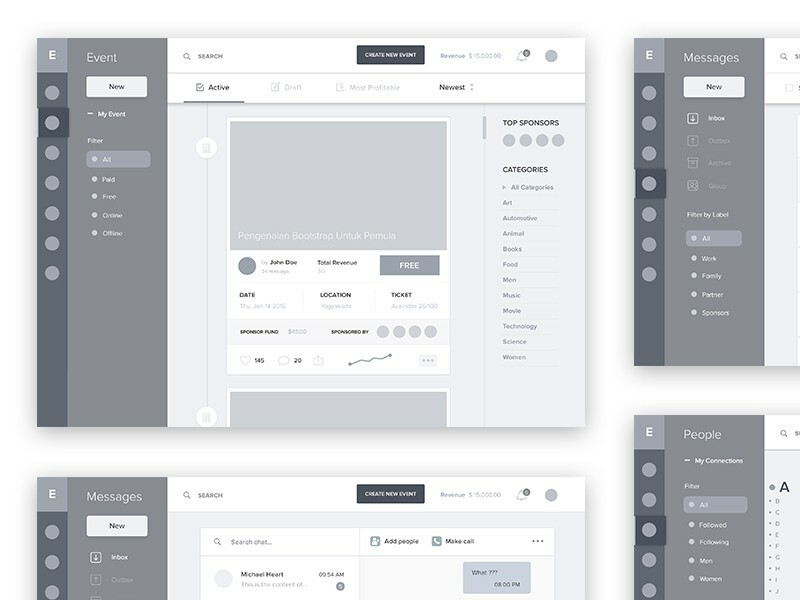 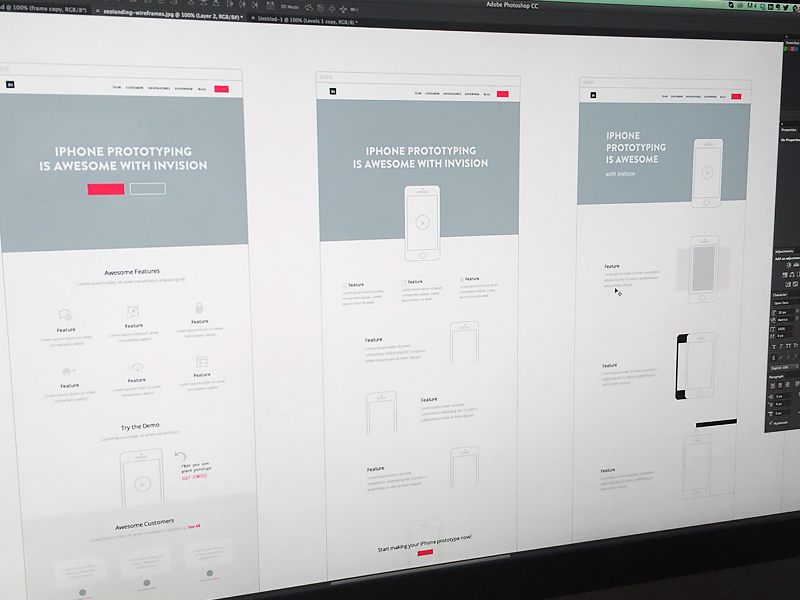 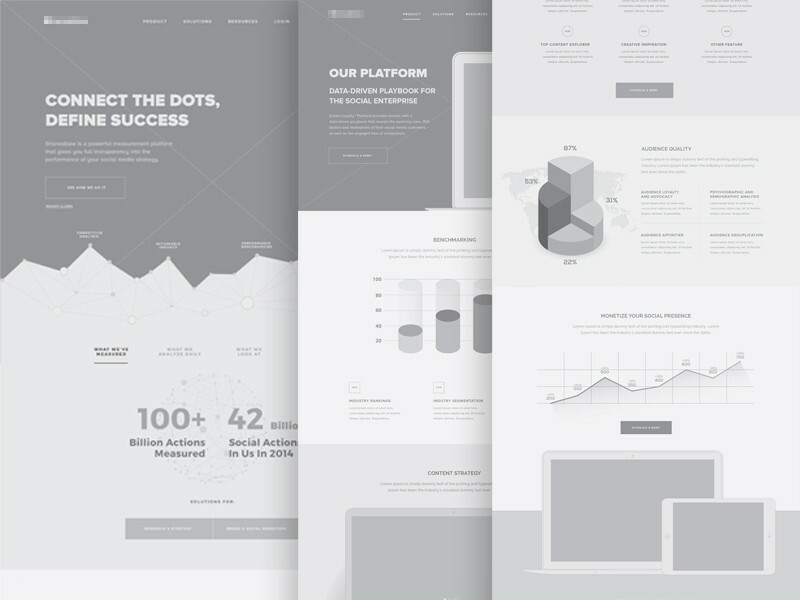 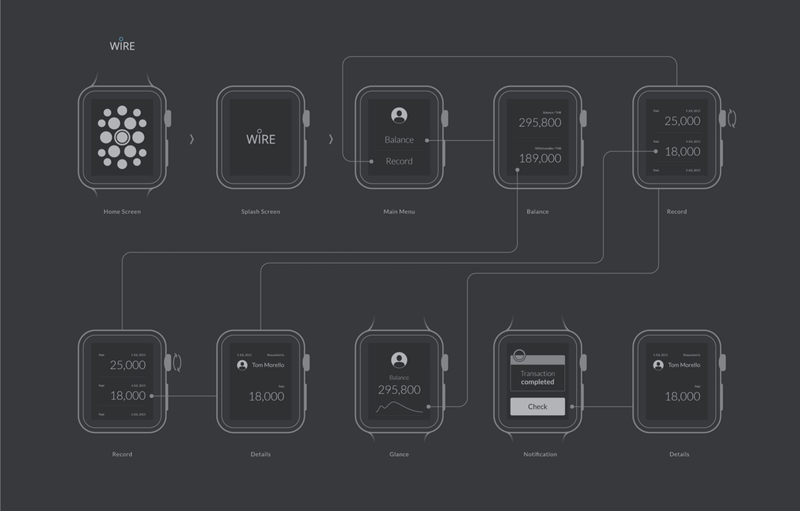 Exelerate : Wireframes by ueno. 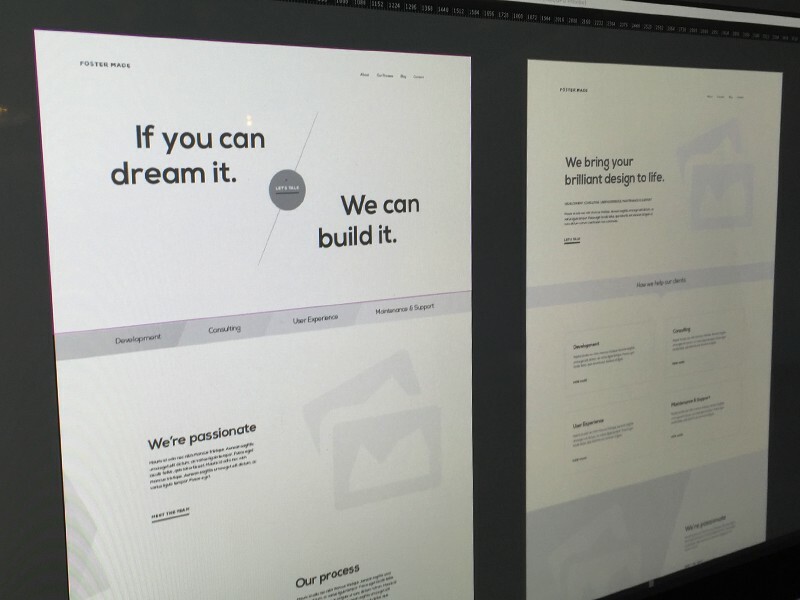 If you enjoyed this post, please press the 💜 button below! 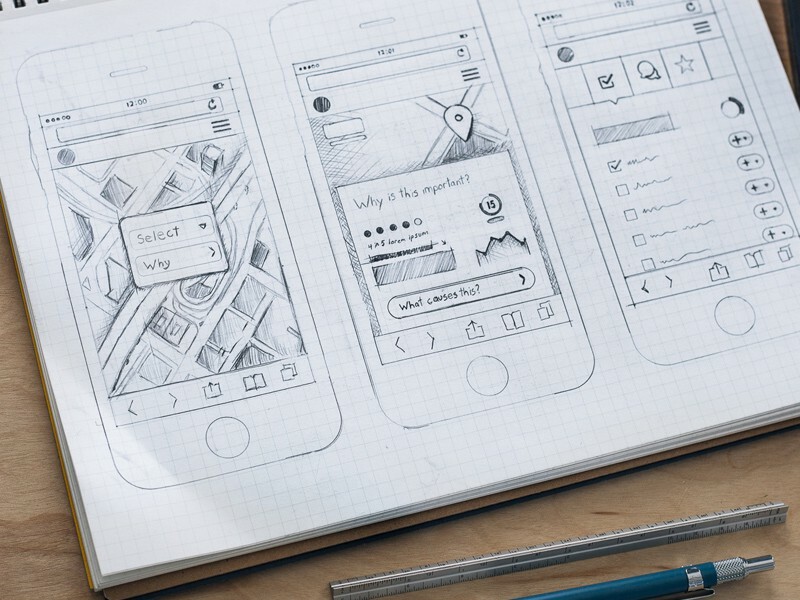 A daily dose of design inspiration to boost your creativity.